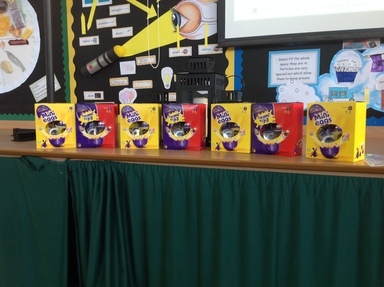 Rota Kids organised a Easter quiz for the children of Clover Hill to complete so they stood a chance of winning a Easter egg. 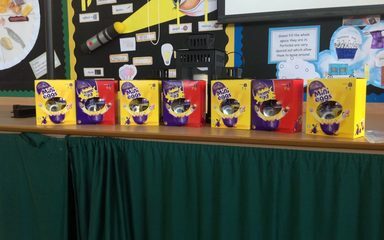 Many thanks to the Rotary Club of Blaydon, Whickham and Ryton for kindly donating 225 Small Easter treats and 7 large Easter eggs. A big thanks also to all those who took part. We raised £92 that the Rota Kids will combine with other monies raised to buy something that all the children can use in school. Well done to our winners!